I’ve never been one to obsess over all things glittery or hot pink, and I tend to steer clear of anything that’s overly fussy, but I do love a nice blush pink. I’m also obsessed with all things organization. The office supply section is my happy place, and my happiness regularly depends on being organized. 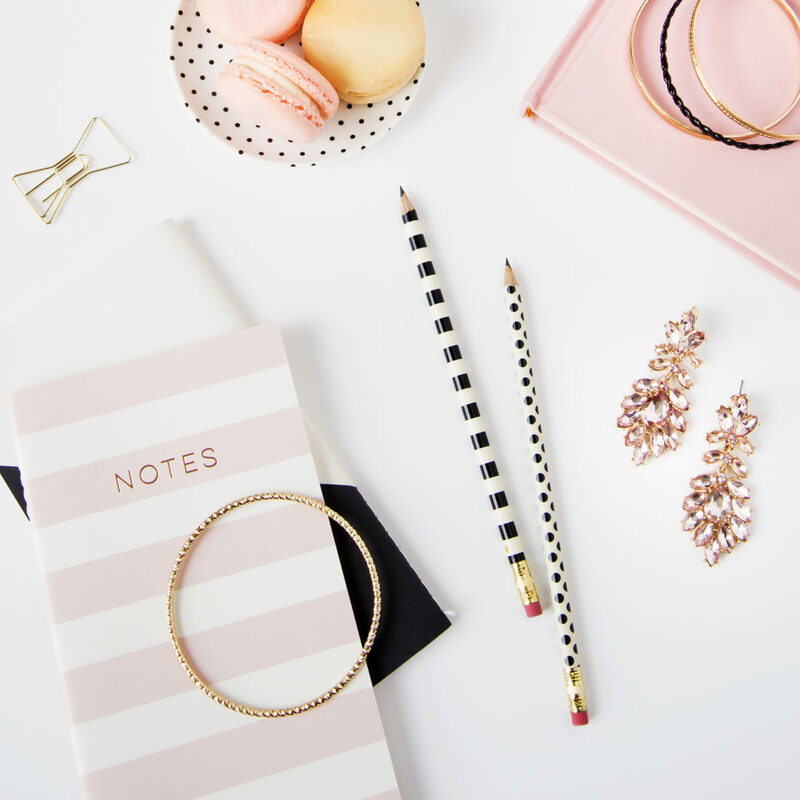 With my love of blush pink, lists, and minimalism in general, this pretty pink to do list is perfect for jotting down my weekly tasks and errands, and it can even be used as a kids chore list. 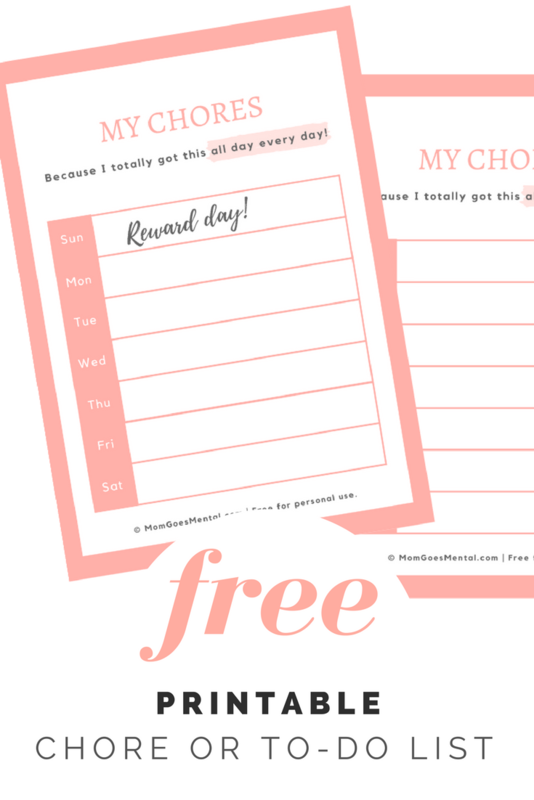 Download yours as a chore list or a to do list– both options are free! I recommend framing it and using a dry erase marker on glass so you can use it over and over again. I love these printables and wish I had color ink. 🙁 I really love the colors. I think I will try and get some color ink just to print these out thank you !! wow those seem quiet fun and interesting! i might need to download those! I’m not sure making it cute will make my family any more productive, but I’ll try anything! This is a great stylish printable. These are really cute and the motivational quote is wonderful! This is a super pretty and yet so simple list! So minimalistic- love it! Thanks, this is really cute! I have downloaded and can’t wait to make my lists in style!